Isambard Kingdom Brunel has been described as a risk-taking lover of danger. Much like Brusnail if you ask me. 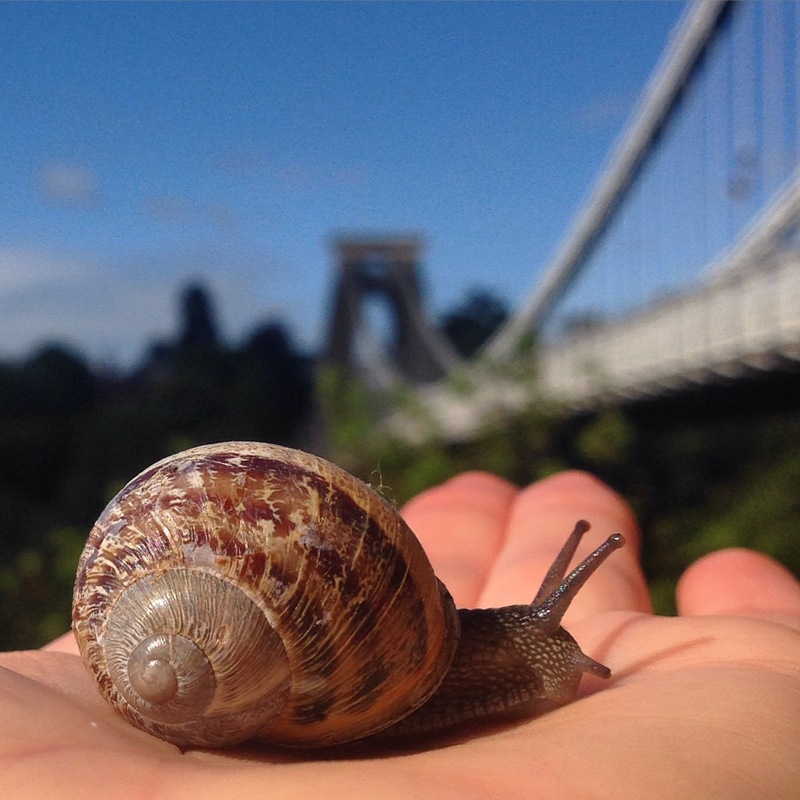 I started volunteering at the Clifton Suspension Bridge Visitor Centre a few weeks ago. I work on the same day as a volunteer named Ernie, a kind faced retired man in his 80’s. Last week we had a conversation about Brunel and I asked Ernie if he thought he was a Reckless Engineer like the pub opposite Temple Meads suggests? Next Post We all share the moon!